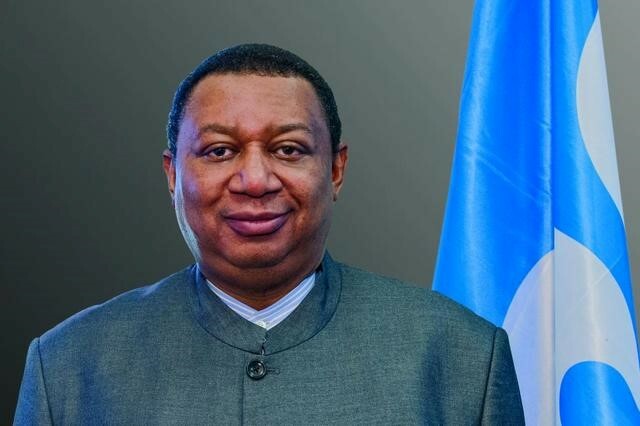 For over a year, OPEC General Secretary Mohammed Barkindo has been trying to "institutionalize" the OPEC+ arrangement that includes Russia. At the Oil and Money conference in October 2017 in London, Barkindo told reporters. "This platform of 24 countries, now hopefully growing, should be institutionalized." 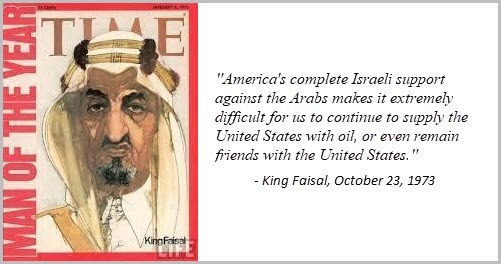 In September, he said, "What we are working on now is to make it [cooperation] more permanent and institutionalize the framework. Our target is to have a longer cooperation framework in place by December when we reconvene in Vienna [for the next OPEC meeting]." The figures they were reviewing were later released by OPEC in its November Monthly Oil Market Report. 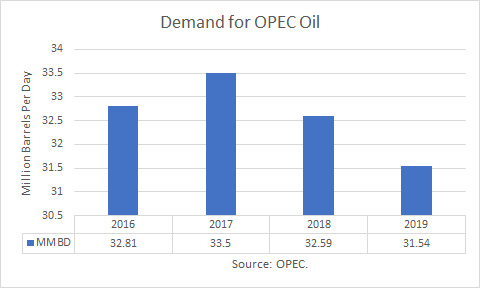 For 2019, they are projecting a decline in the demand for OPEC crude oil of about 1.04 million barrels per day to 31.54 mmbd. OPEC’s October production was estimated at 32.9 mmbd. 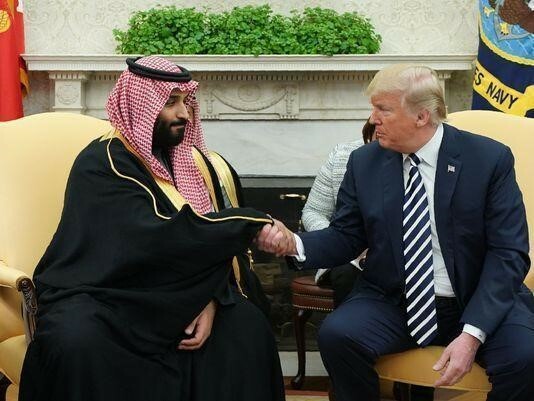 At the press conference afterward, OPEC president HE Suhail Mohamed Al Mazrouei, UAE Minister of Energy and Industry, struggled to explain exactly what it meant. When asked how many barrels would be added, he remarked that “you can do the math” between current output and the 100 percent conformity level, although he later said it was about one million barrels per day. However, at the press conference of the 4th OPEC and non-OPEC Ministerial Meeting on June 23rd, oil ministers Khalid al-Falih of Saudi Arabia and Alexander Novak of Russia, responded to questions, explaining the new deal and how it would be implemented. The Energy Information Administration updated its global supply/demand oil outlook for June. 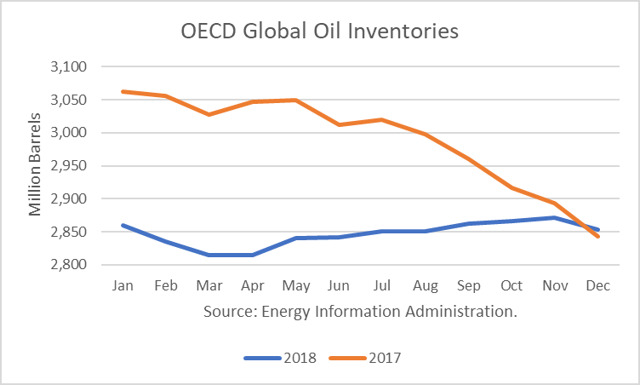 It shows total OECD oil inventories rising through November, ending the year about where they were last December. This is in contrast to the rapid decline in stocks over the second half of 2017, and that enabled oil prices to rise. If this forecast is realized, it should have a moderating impact on prices, taking away some of the risk premium embedded in futures prices.